"Music Machine 34 - a delicate trio whose fragility is emphasised by the slow expansion of its periods of silence: Morton Feldman enters the digital age." Simon Belshaw studied composition with Gavin Bryars, Andy Hugill and Philip Grange and gained a PhD in composition from the University of Hertfordshire in 2005. He has had pieces performed by the Schidlof Quartet, PM Ensemble, Exeter Contemporary Sounds and A Quiet Night In. His work has been played on Radio 3 and Radio 6 Music as well as used for film and video. 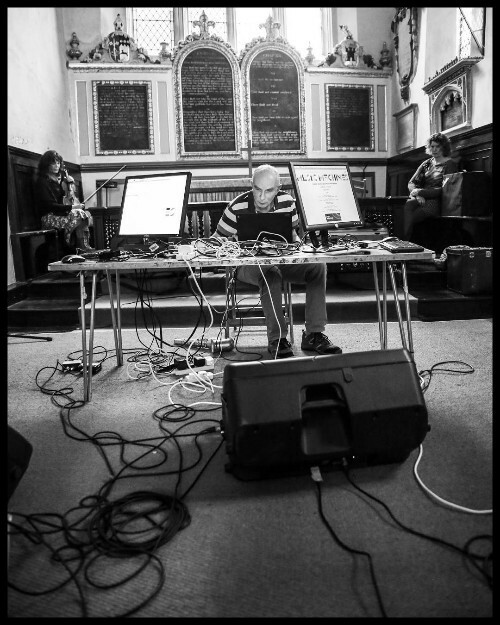 It has also been heard at various festivals including Lost weekend, Sonoroties, Hilltown New Music Festival, Audiograft Festival York Spring Festival and as part of novusvoxus 60x60. My current work concentrates on the Music Machine Project and there are 41 of them to date. 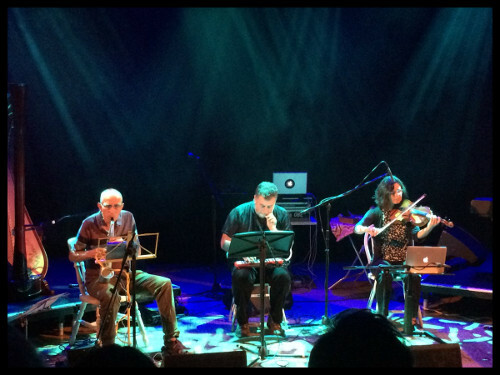 "Simon Belshaw's Music Machine compositions (conceptually fascinating AND sonically beautiful)." "Wonderful sense of patience and harmonies rubbing together."